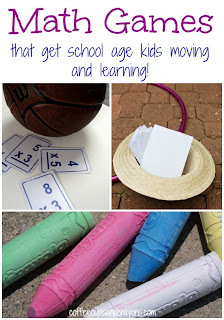 Coffee Cups and Crayons shares some fun ways to get kids moving with math! 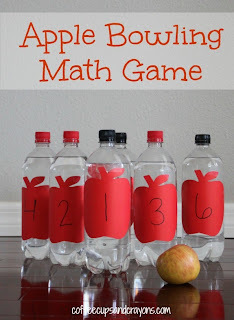 Coffee Cups and Crayons also shared a fun game of apple bowling. 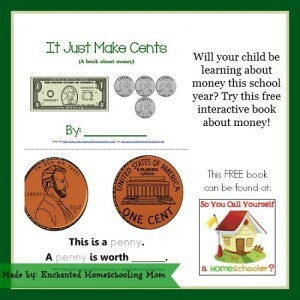 Enchanted Homeschooling Mom has a great printable to help kids learning about money. 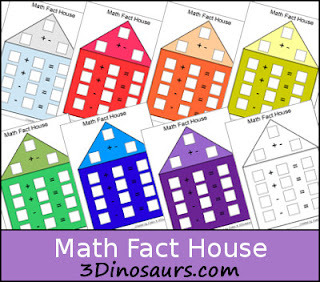 3 Dinosaurs has cute printable math houses for learning math facts! 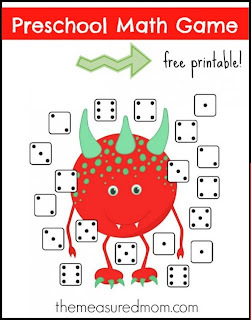 The Measured Mom created a cute printable preschool game for learning math. 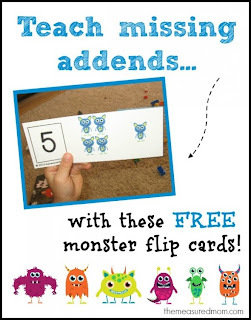 The Measured Mom also shared these printable monster flip cards for teaching missing addends. Our Great Giveaway this week comes from Always Ice Cream/ Clever Dragons! 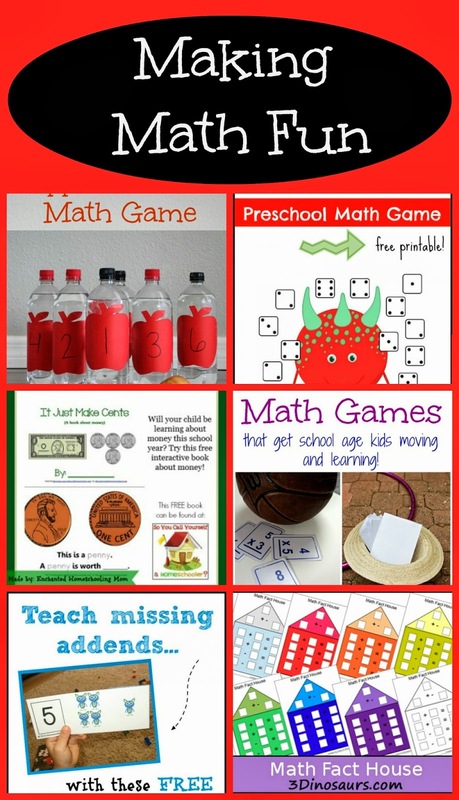 An interactive, educational website for kids! 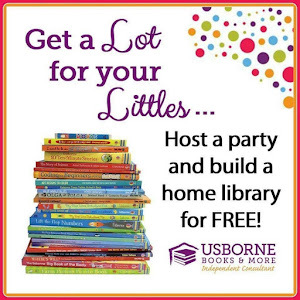 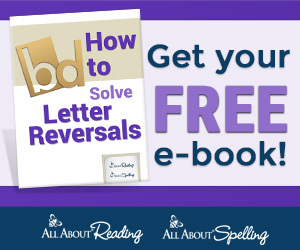 For more information head over to Ready-Set-Read! 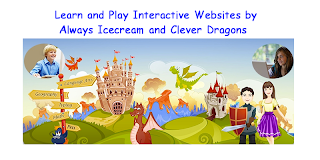 The creators of Always Ice Cream/ Clever Dragons is giving away a one child lifetime membership, but they are also offering all of our readers a coupon code for up to 46% percent off! Just enter MOMSBLOG13 at checkout!